Produced by Keith Relf of the Yardbirds, Saturnalia made their 1969 debut with this beautiful picture disc. An excellent product of the '70s British underground. 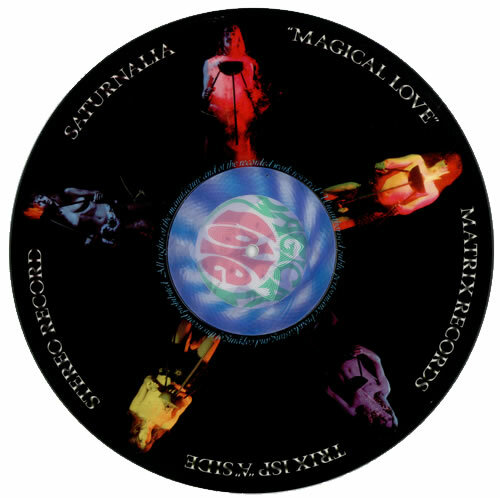 Product Information Saturnalia Magical Love UK picture disc LP (vinyl picture disc album).